Welcome to part three of my official Oscar predictions, the big one that this season of Annual Awards Nerdism has boiled down to. Tonight I'll be looking at Best Adapted Screenplay, Best Original Screenplay and Best Director. PAST PREDICTIONS: 'Bests' and Visuals; Sound and Design. Happy Fassy - If this person wins, I will let out a squeal in my biology class that will probably get my phone taken off me...why do I have to have school while the Oscars are on? Lowkey Loki - This is the only prediction you should really listen to, because it is the one who I think will take home the prize. Overwhelmed Owen - There ain't no way this movie is going to win that prize. and wish that the winner was really Hugo. While I did like The Descendants to some degree, I'm not one of the ones who has been singing it's praises at each corner. I actually think that it is probably the most overrated film of 2011. The screenplay itself was just okay...it did well with the realism and the lack of sentimentality, but I did not think that the character of Sid was very well-written at all. In fact, he is one of the worst written characters I've seen in quite some time. So I have to wonder why so many people love this film, because he was a real deal-breaker for me. (and rant is over) The Descendants has a good chance of taking this award since it won the WGA, but I wouldn't count out Moneyball since Steven Zallian and Aaron Sorkin did such a bloody awesome job with it. I think Tinker Tailor Soldier Spy could pull an upset, too. Look to this as one of the more exciting categories of this year's Oscars. but I hope Midnight in Paris comes out ahead. 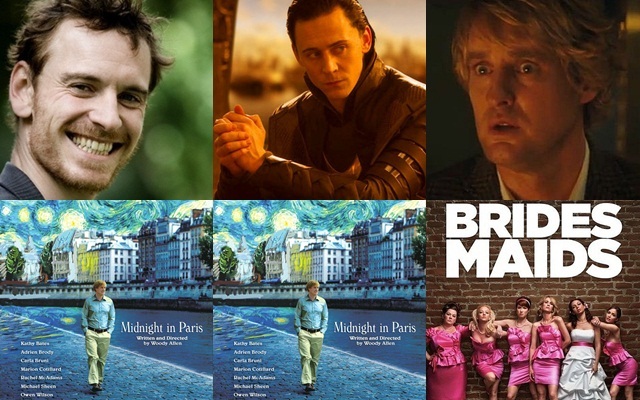 I think it is pretty safe to say that Midnight in Paris will definitely win this award, but I wouldn't rule out The Artist and it's BAFTA win/probable takeover of the Oscars. 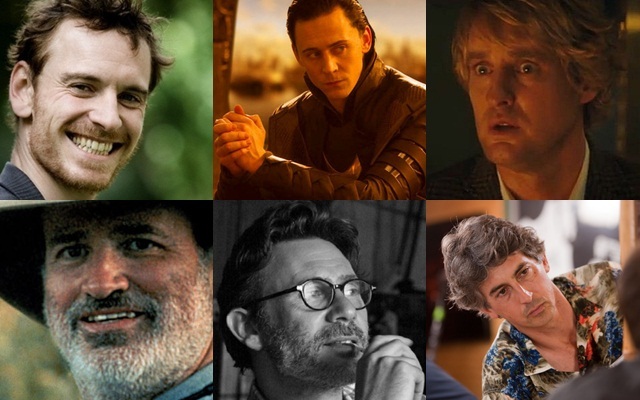 However, if Midnight in Paris doesn't win this award, you will hear my cries no matter how far away you are from NZ. And I'm not even a huge fan of Woody Allen. for the beauty he created made me shed a tear. Yeah, I'm in the Terrence Malick camp, but he has next to know chance of winning this award. It is very much a race between Michel Hazanavicius (DGA winner) and Martin Scorsese (Golden Globe winner), but everyone else is on practically equal footing. 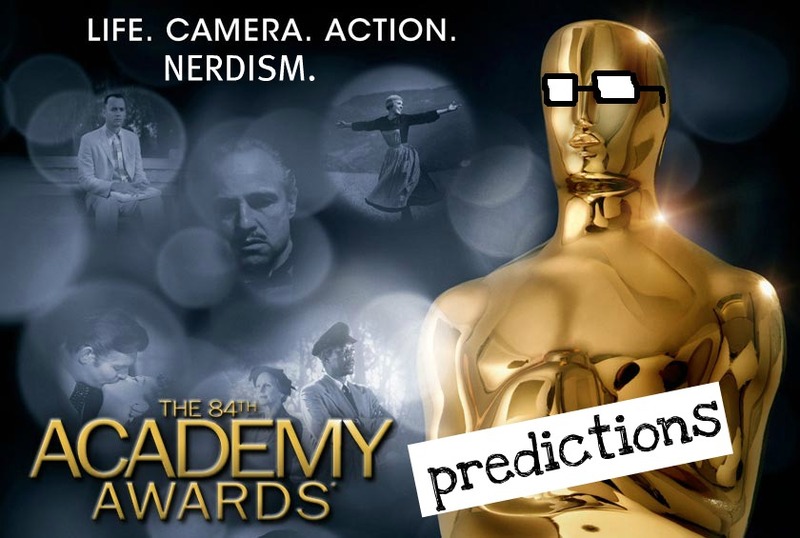 I wouldn't rule out an upset in this category, but I'm hesitant to predict anyone other than Hazanavicius. There are my predictions - what are yours? And sorry for the bad quality of poetry. I'm not very good at it, but I find it fun to rhyme words. Be back tomorrow for my acting predictions! I AM A HUGE WOODY FAN, and if he doesn't win, my wrath shall know no bounds. 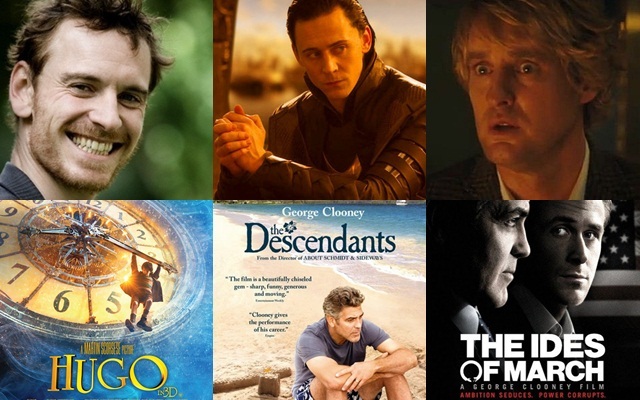 It would be very cool if TTSS wins, but I guess The Descendants it is. Hazanavicius will prolly get Director. You and me both, buddy - Allen deserves it. I'm still rooting for The Artist to win the Script but if Midnight wins It's not going to be as bad as The Desdendants winning in Adapted category. The Descendants does not deserve it, at all.